Click here to see what we have in stock! 2019 Models are in! Click here to see what we have in stock! Brobeil Marine is a family owned and operated business, founded in 1945. We are a full service boat dealership featuring new and used boats for sale. We have a Parts & Service Department prepared to help you get ready for the Boating & Fishing season. We maintain an inventory of PolarKraft fishing boats, as well as Evinrude, and Yamaha outboard motors. We also carry the parts and lubricants necessary to keep your engines running. Please, if you have questions regarding any of our products, feel free to contact us. Hours of Operation Monday 9 AM - 5 PM Tuesday 9 AM - 5 PM Wednesday 9 AM - 5 PM Thursday 9 AM - 5 PM Friday 9 AM - 5 PM Saturday 9 AM - 1 PM Sunday Closed Evenings by Appointment only! News! Spring Special! Get Ready for Summer! 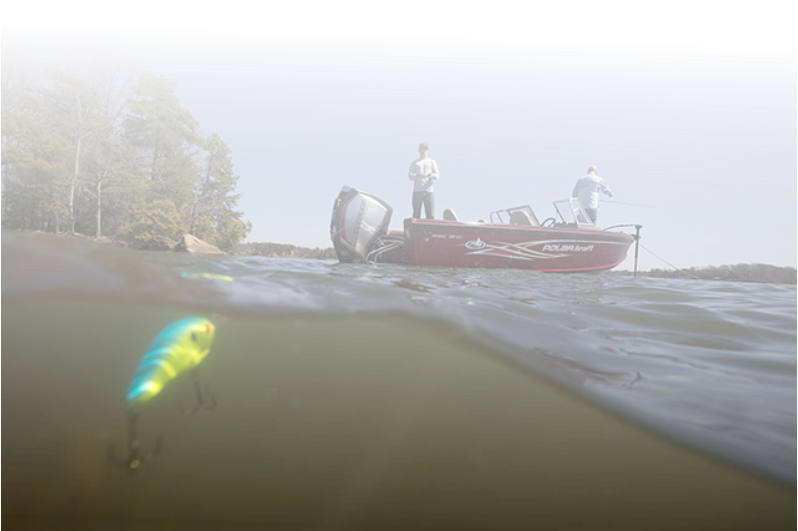 Take extra 10 % off Sale Price on Noncurrent Evinrude Motors!